Lavendar Caterers, Mumbai are one of the leading caterers in the city and can whip up a range of delicacies for your special day. 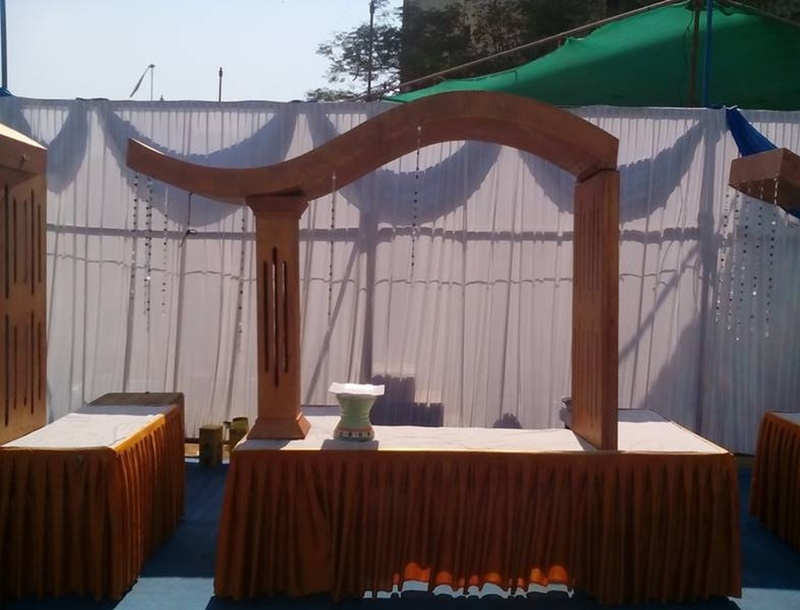 Their experience and expertise make them one of the best in the industry and they can cater to anniversaries, weddings, theme parties, sangeet parties and more. 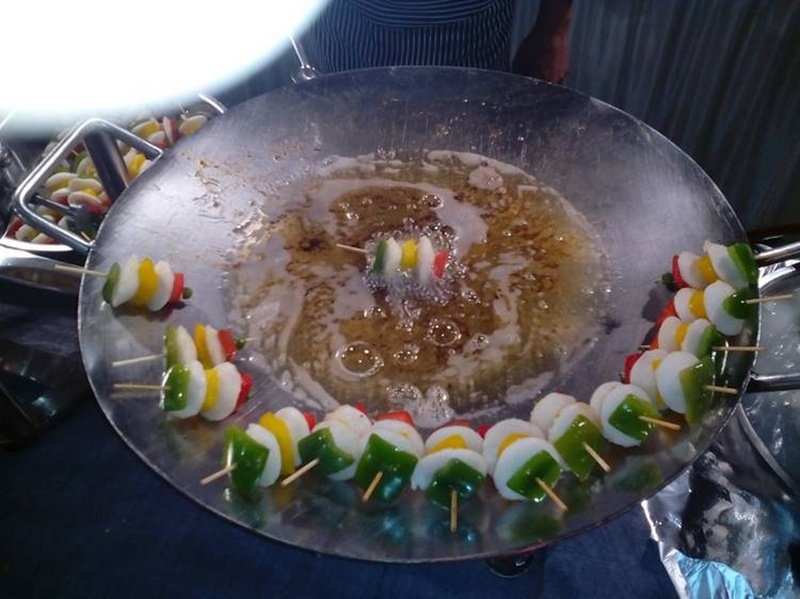 They also have exciting additions like barbecues, live counters and coffee and fruit counters. 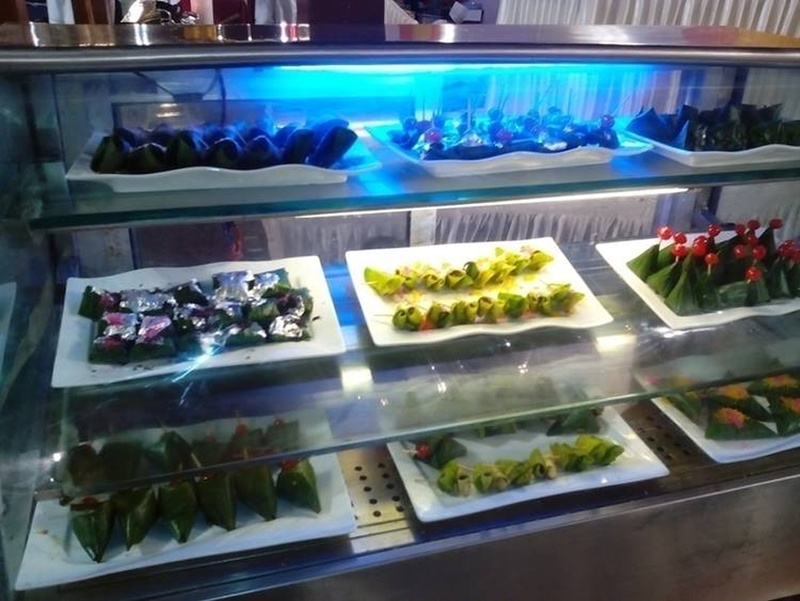 Their specialties are Turkish, Spanish, Italian, Mangolian and Burmese cuisine which will surely impress your guests. 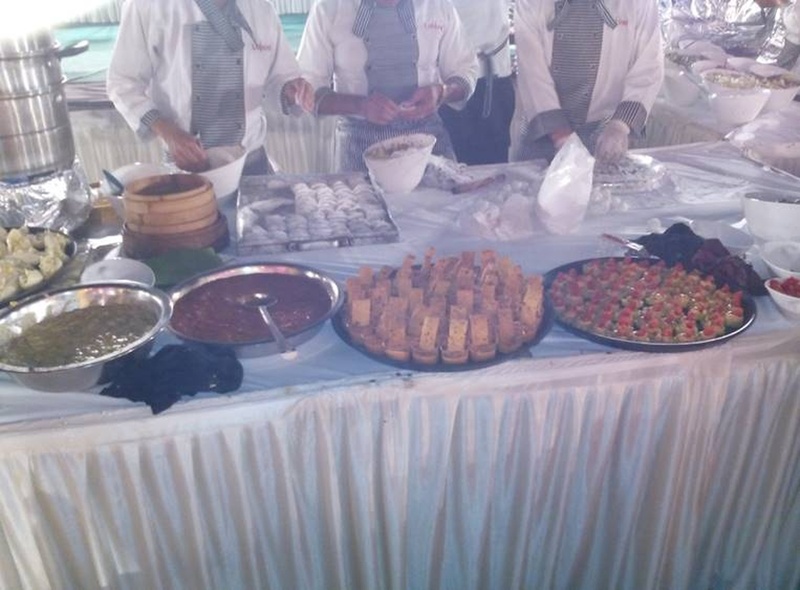 Lavender Delight Caterers is a caterer based out of Mumbai . 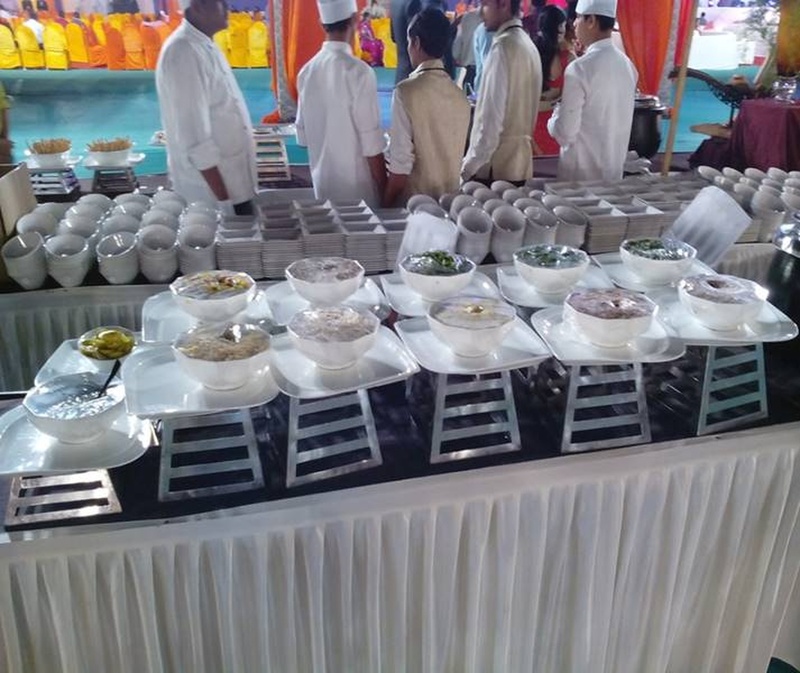 Lavender Delight Caterers's telephone number is 76-66-77-88-99, address is Borivali. 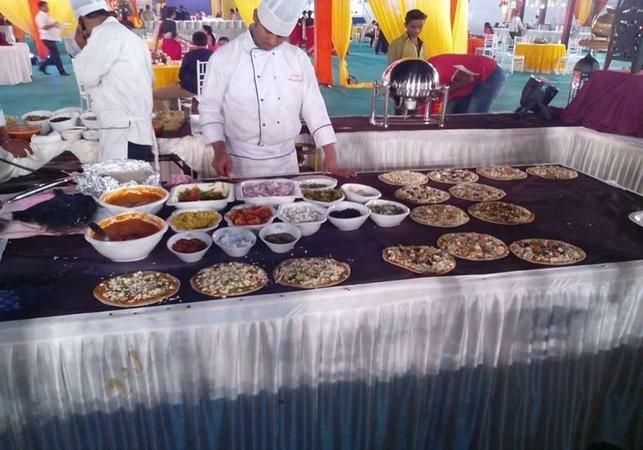 Lavender Delight Caterers is mainly known for Wedding Catering, Party Catering , Marriage Catering Services. 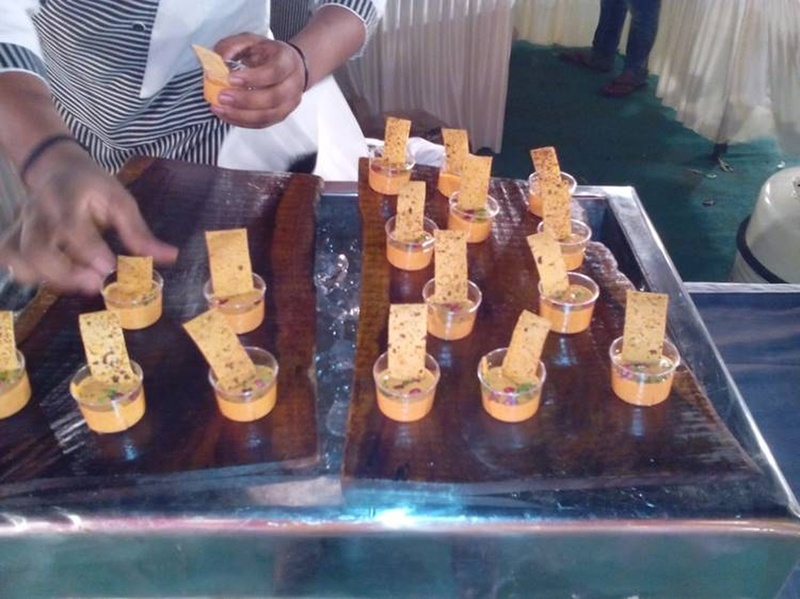 In terms of pricing Lavender Delight Caterers offers various packages starting at Rs 375/-. Has been viewed 11 times and shortlisted by 1 customers over the last month. There are 1 albums here at Weddingz -- suggest you have a look. Call weddingz.in to book Lavender Delight Caterers at guaranteed prices and with peace of mind.